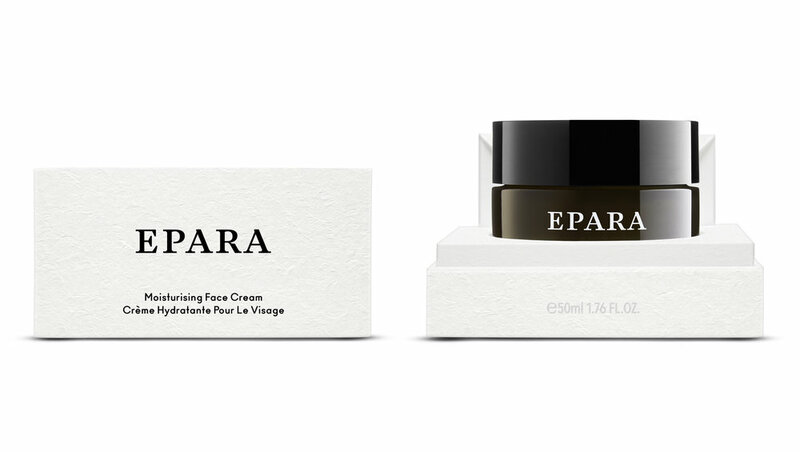 Epara makes the perfect gift for every woman in your life who relishes wellness and good skincare. Our innovative range of products are blended with botanical actives, essential oils and plant extracts to create effective, natural textures that derive from both tradition and technology. This is a collection that pampers and nourishes the skin, as well as helping to restore moisture, glow and smoothness. It also provides solutions to skins suffering from specific concerns such as dryness, hyper pigmentation or an uneven appearance. When choosing which Epara product to give to a loved one, you can shop in confidence because they are suitable for most skin types. Our best selling Moisturising Face Cream SPF 15 is a good place to start. It is a beautifully fragranced and deeply hydrating day cream containing niacinamide, plankton and moringa oil that gently rejuvenates and brightens. Alternatively, our Comforting Body Cream SPF15 is a delicious edition to anyone’s daily ritual. 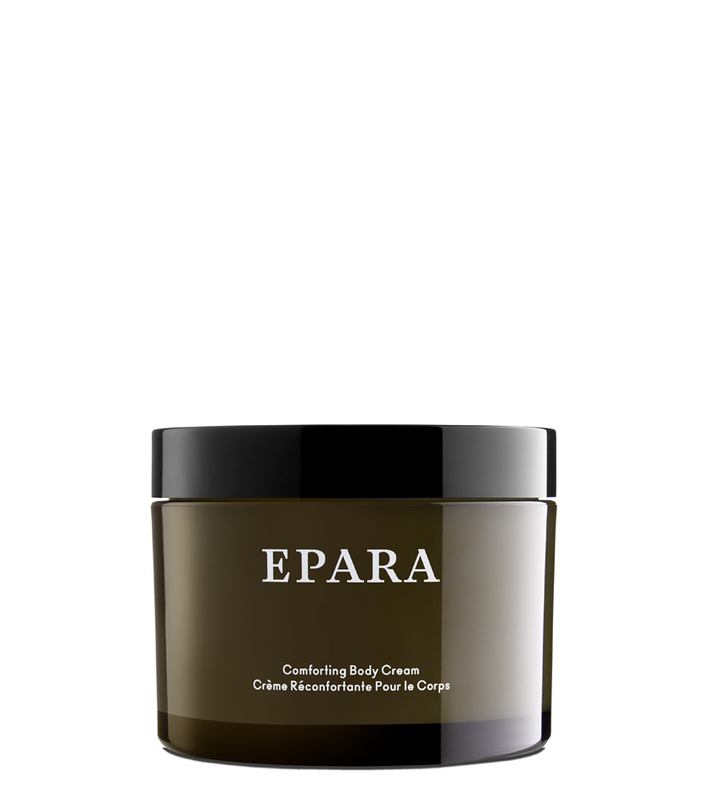 Blended with coconut oil, mango butter and marula oil, it smooths and soothes from collar bone to toe. So why not wrap those you cherish – and yourself - in the luxury of Epara!